A large percentage of our body is made up of water, so dehydration can affect how well you perform both mentally and physically. As a cyclist you are often limited to the amount of fluid you can drink and carry and as a consequence don't drink enough. 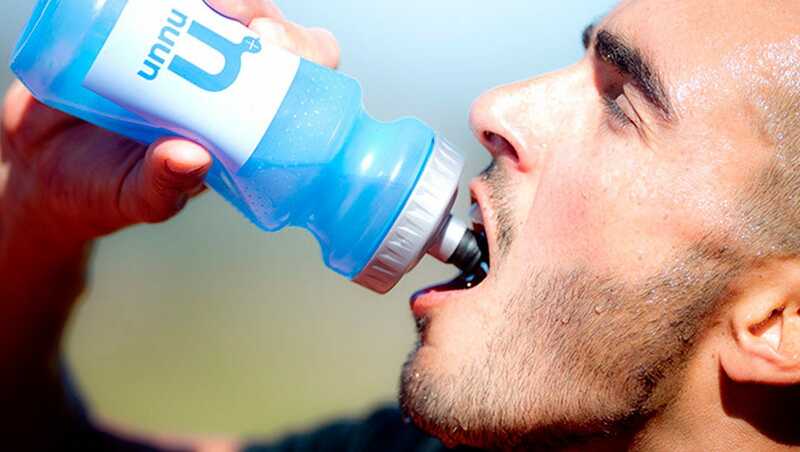 It's important to keep well hydrated by drinking water throughout the day and extra fluid after training. Nutrition is a critical part of any kind of physical training, regardless of your performance level. 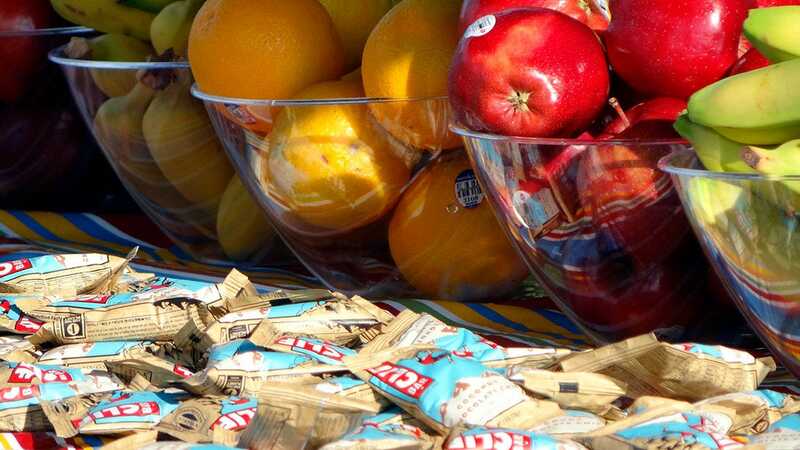 The choices you make every day about what and how much to eat are amplified when those choices directly impact sport performance, training, and recovery. Cycling is no exception. Those in training have huge energy demands and may need to eat up to 8 times throughout the day.